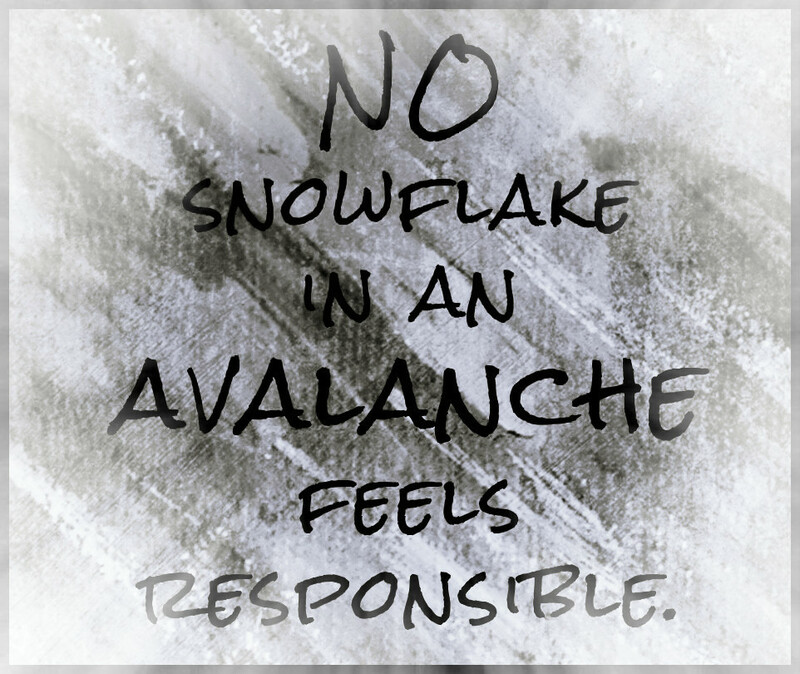 No Snowflake in an Avalanche Feels Responsible … | Miracles! Your Center for Well-Being Inc.
Each and every little snowflake is irrefutably connected to the downslide. And, metaphorically speaking, we are all snowflakes. Our individual consciousness is continuously aligning and connecting with others. We are collectively creating the world we are living in. No thought, word or deed is insignificant. Sometimes we deny, dismiss and downplay the power of our intention. BUT, our seemingly innocent and powerless presence as an individual is an illusion. When we join others … in thought, prayer, word, and deed … we have highly tranformative powers. And when enough connections are made … when enough of us are united together, we reach a critical mass. An avalanche is simply a critical mass of individual snowflakes united in their power. When those snowflakes stick together, they have the capacity to rock the world. And they do. Consciously … or … unconsciously. We are always rocking the world energetically. Always. Our thoughts, words and deeds are aligning us with each other. And, so, if we want to see where our collective consciousness resides at any moment in time, we just need to look around us. 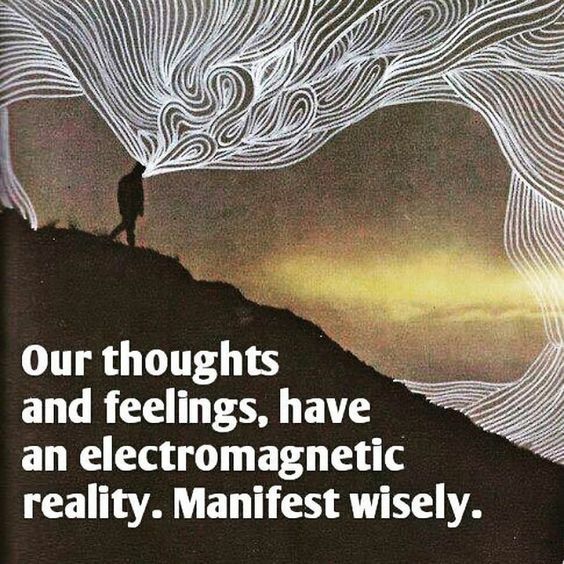 We produce empirical evidence of our dominant vibrational frequency each and every day on our planet. We often live in fear. We marinate in nasty news reports and the negativity can consume us. We allow the pains of our past to trump the possibilities in the present … (excuse the pun with regard to the U.S. election). We let the darkness eclipse the light. But we can choose to live from a place of love. The beauty, kindness, love and light that coexists quietly in our lives can and will be eclipsed by the darkness if we let it. 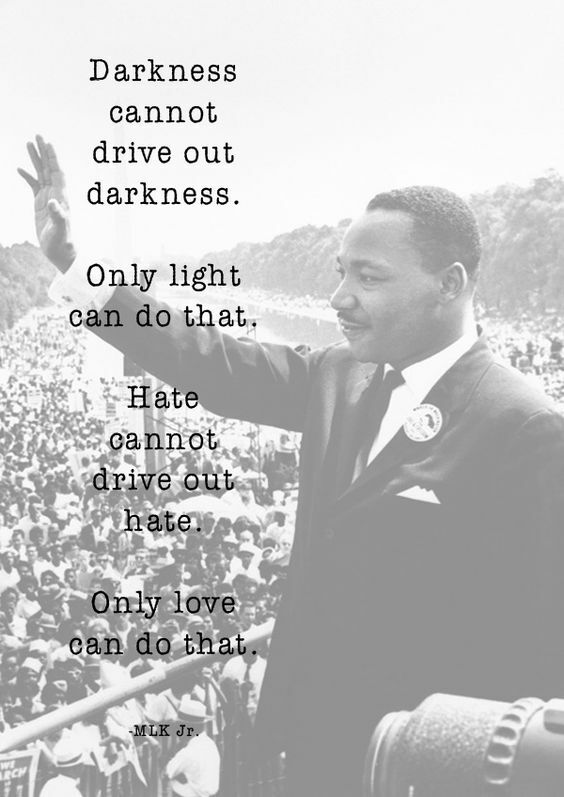 We brighten the world by joining in love … or … we can darken it by joining each other in criticism and judgment. With either option we have the capacity of creating a critical mass. Our collective outer world is simply a reflection of the sum total of our individual inner worlds. We are inextricably connected to one another. There is only one way to end the contempt and war between people, cultures, communities and countries. We must end it within each of our own hearts and minds. We must monitor and effectively manage the darkness and/or light in our OWN minds. We can’t change the world by pointing fingers at others. Yes. The end of war in the outside world begins when we end the war in our inside world. 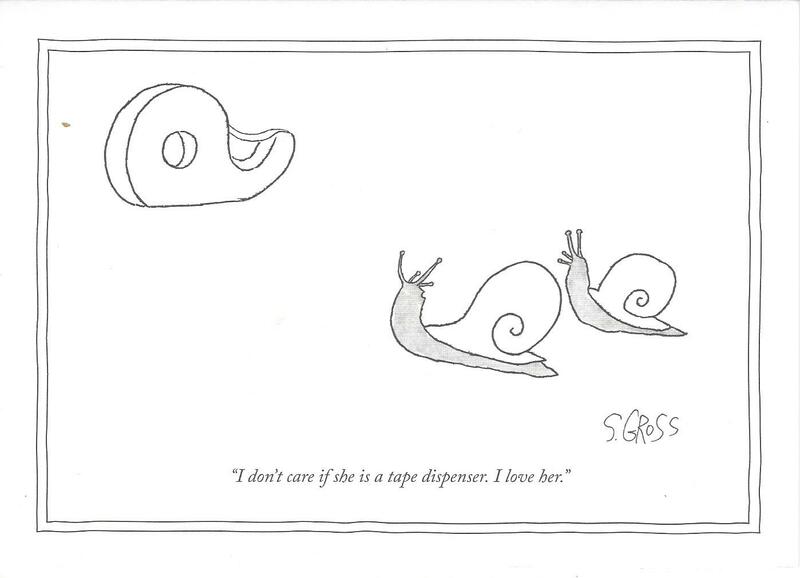 It begins when we cease to ignore or perpetuate our own contempt, judgments, blame and criticism of others. And it is completely possible for us to do exactly that. We are completely capable of creating a cultural avalanche of love, compassion and acceptance. We will see peace when we stop blaming, judging and criticizing all the others for causing war and/ terrorism. We bring no energy of peace to the planet when we cast blame and criticism and projection. We will finally see peace when we are collectively more committed to embracing, honoring and accepting our differences than we are to judging, condemning and eliminating them. We are just like snowflakes … attaching to each other in very powerful ways. What kind of avalanche do YOU want to be responsible for creating? It’s a powerful and important question. 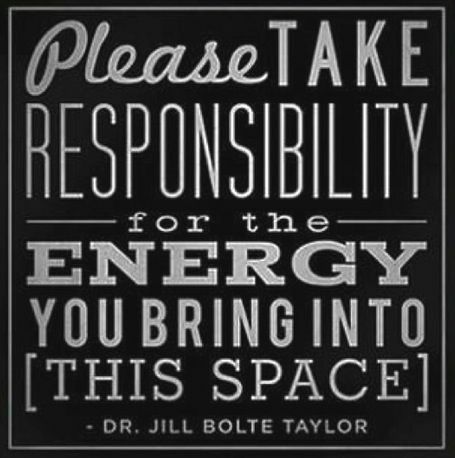 Let’s be very deliberate in monitoring the energy we bring to our relationships, communities and countries. WE are co-creating everything we are seeing. Each and every one of us is either perpetuating the problem or supporting the solution. And … we choose through our thoughts, words and deeds. Thank you again for wisdom and reminders of who I am being, what I am reflecting, creating and envisioning Karen. 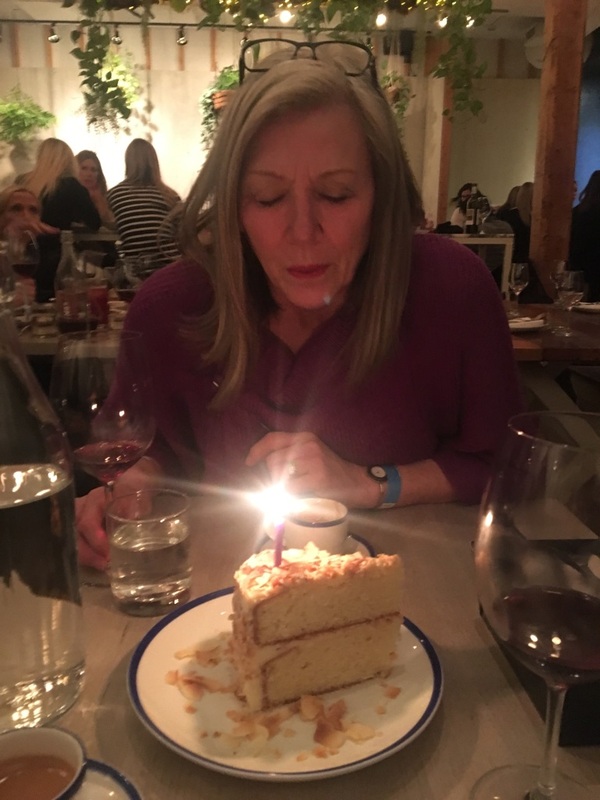 Great post….